Hey everyone! Since Paul's outta town, let's all raid his liquor cabinet and have ourselves a party! 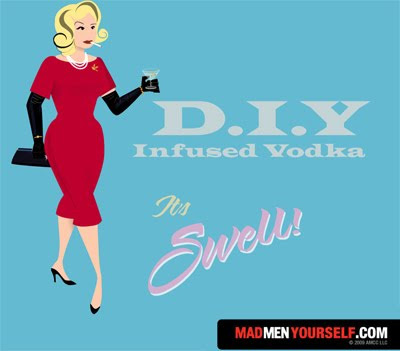 Just because times may be tough doesn't mean you need to skimp out on fancy hooch and late summer cocktails, especially with an upcoming season of "Mad Men" on the way. So in the 'sprit' of leaving kitchen renovations to the pros, I present to you a DIY kitchen project you surely won't screw up on! So if you didn't already know, I am from Hawaii, a.k.a. "the Aloha State", home to beautiful beachfront hotels serving cocktails such as the Mai Tai, Tropical Itch & the famous Blue Hawaii (the latter of which no self-respecting Kama'aina would ever be caught drinking) However, if you venture out of Waikiki and visit a non-tourist restaurant or bar, you will find that one of the more popular cocktails is the Lychee Martini -- and today I am going to show you my personal take on this favored local drink. Lychee trees can be found locally here in Hawaii, and I have seen them growing in California. Native to China, the fruits are protected by a thick, red, leathery shell which must be peeled, and are in season from May to early October. If you are unable to find fresh lychee where you live, visit a specialty or Asian grocery store, and you are sure to find them year-round in the canned fruit section. 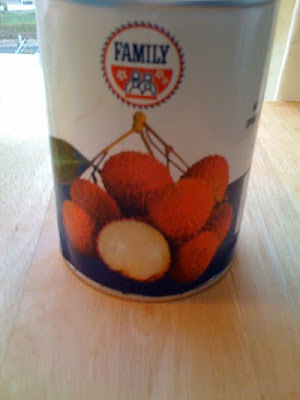 Or, if like me, you don't enjoy peeling lychees, then canned is definitely the way to go! 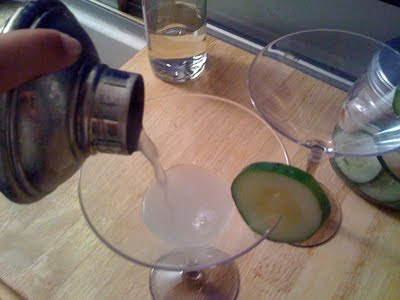 The infused cucumber will add a slightly earthy, exotic, fresh kick to the lychee vodka that I think nicely balances the resulting cocktail, and makes it a little more masculine -- however if you choose to leave it out and only use lychee, that's fine too! 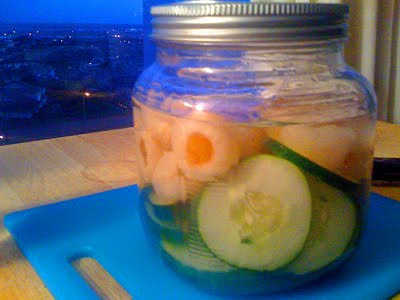 Ok, now to begin: start by slicing the cucumber in even slices, about enough to fill up half your jar. Then peel the lychees (if fresh) and remove the seed in the middle of the white fleshly center. Make sure all of the peel is removed as well as the stem before placing the fruit into the jar. If using the canned lychees, remove all but a few of them from the syrup (reserve the syrup), and add them into your jar, leaving a little bit of room near the top of the jar. You want to keep the jar in the freezer, taking it out every day to give it a good shake and check on it's progress, usually for about a week. There is no exact science involved, and I usually declare it's ready when it smells good to me (i.e. a strong fragrance of lychee and cucumber, upon opening). 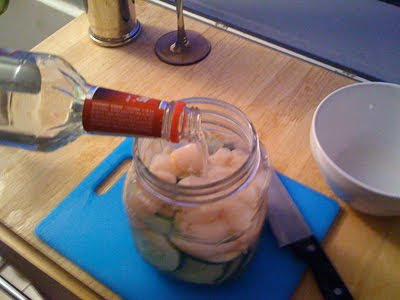 Then strain the liquid into a bowl, dump the lychee and cucumber, rinse the jar and pour the liquid back in, and store your infused vodka in the freezer. 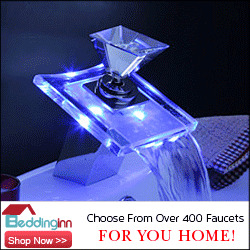 You may be thinking, "What?!? I have to wait a whole week? After peeling all those damn lychees?!?" Remember the lychees & syrup I told you to set aside? Instant gratification! 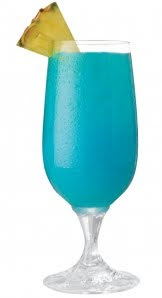 Take your cocktail shaker and add in your remaining lychees & about two spoonfuls of the reserved syrup, to taste (if using the fresh, add a spoonful of sugar). 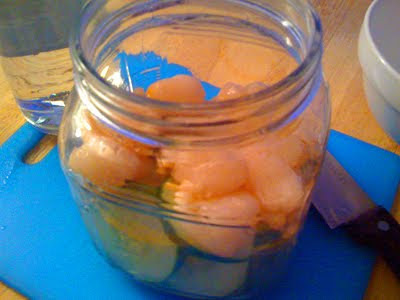 Muddle the lychees with a spoon, then add a lot of ice and about 4 oz. of cranberry juice and 2 oz. of vodka (or more) and shake vigorously for at least 30 seconds. You want the ice to continue to crush the fruit to release the lychee flavor. 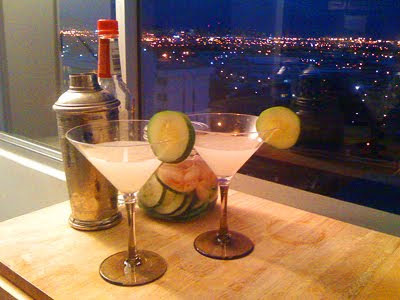 Strain the now milky white cocktail into two martini glasses, serve and garnish with either a slice of cucumber on the rim, a lychee, or for added sweetness drop a maraschino cherry on the bottom of the glass. A variation could be substituting lemon rind for the cucumber, or eliminate the lychee altogether and go for a lemon-cucumber infusion instead ... and after reading the Jamaica Hibiscus Tea post from yesterday, I am thinking a lychee-hibiscus infusion is in the near future! 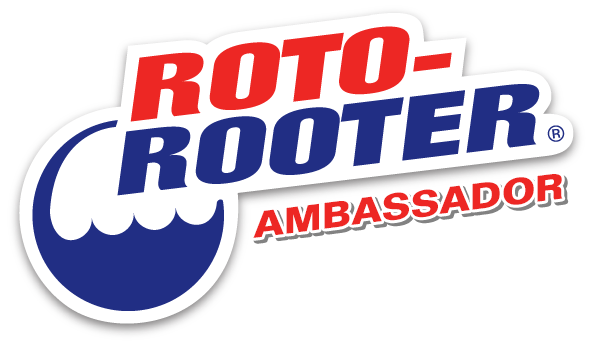 Aloha, and feel free to stop by our blog sometime! ooooh! I can't wait to make this! 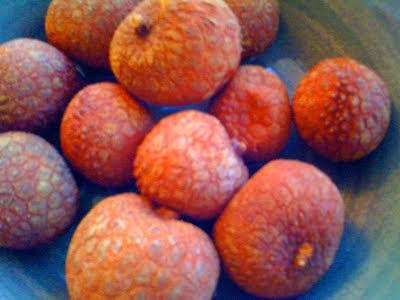 I love lychees and you did a wonderful job explaining their flavor. Likening it to lavender is perfect. Wow..Friday cant come fast enough for me now. I have always wonder what those funny lumpy fruits were in the market, now I know they arent ugly fruit and I cant wait to mix this delight right up! Melody -- Thanks! I was worried (ok panicked, really) that I would be slammed for not being able to describe the taste of lychees adequately! Elizabeth -- I thought that they might also grow in south america but was not sure, but yeah they might look strange, but give them a try! Brenda & Kelly -- There are downsides to the view & living in Hawaii, like the fact that we are set to get hit by a hurricane later today! After work I have to tape up my windows and head inland! But I'll make sure to keep the lychee vodka safe & waiting for you when you get here! LOVE alcohol infused fruit!!! Frozen mango as ice cubes... and then YUM to eat! Might have to try this recipe here! Hah hah! I leave for a week and the kids have a party. Perfect! I hung up my drinking shoes for good 13 years ago and I think it's absolutely hilarious (no pun intended) to run a recipe for infused vodka. This was great Adrienne, thanks. Lychees grow here in Florida too and we get fresh ones when they are in season. I love them, love them. I like your description of their taste as that of the color lavender. I say all the time that they taste the way perfume smells. I don't think there's anything to compare them to taste-wise. They are definitely their own thing and that thing is ambrosia if you ask me. Also present here (and I'm sure there) is a related fruit called a longan. Longans are a grape-sized shelled fruit like a lychee only they taste like the best cantaloupe you've ever tasted. It's like a blend between cantaloupe and mango. 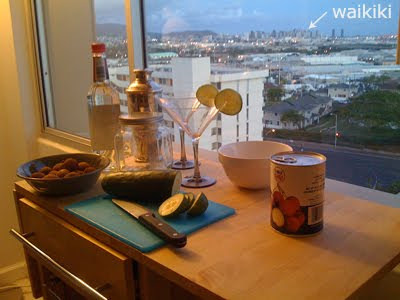 I can only imagine that a longan and cucumber-infused vodka would be another great variation on your recipe. Local Recycled Glass And More. Witch moth or money bat? Twitter really is worth something. Really. Magnetic mosaics, how cool is this? A urinal! A urinal! My kingdom for a urinal!